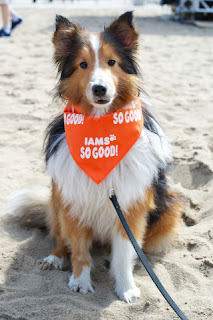 Do you remember my post from May, Iams SO GOOD! 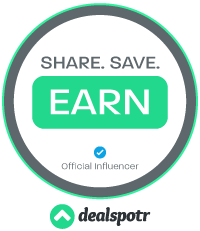 Doggy Jam Giveaway and Video? Well, now I am back to share with you what happened at the event. The event was a huge success and had quite a turnout! Here is a video of the event that showcases the real love between pets and their owners, as well as some cute highlights from the event. 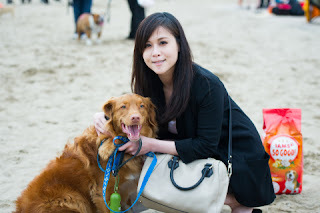 This was Canada's first ever event for dogs and their owners. It was held at Echo Beach in Toronto. The Iams SO GOOD! 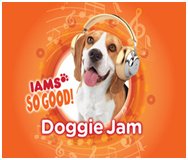 Doggie Jam was created for everyone in the family, but especially for your canine companions. As you see above, a 43-piece orchestra played a line-up of "dog" inspired music such as, "Hound Dog" and "Who Let The Dogs Out". What a great way to celebrate the bond between people and pets. Will you attend the next one with your furry friend?